The death tolls rises in Nepal, and in Nigeria, hundreds of young women and girls are rescued from Boko Haram. Matador News reporter Victor Park has the latest from Baltimore, and Harry Abelson talks to CSUN Special Education Professor Beth Lasky about Friday’s screening of “Cinemability”. 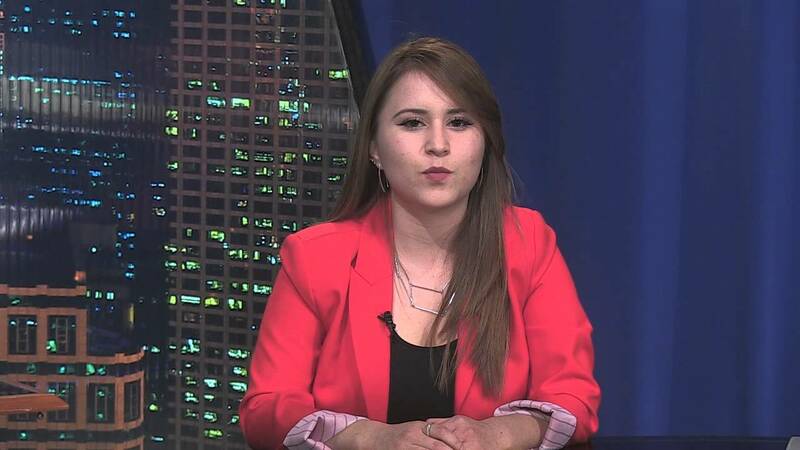 Matador News reporter Ashton Smith talks to CSUN students about the summer movies — starting with ‘Avenger’ this weekend.